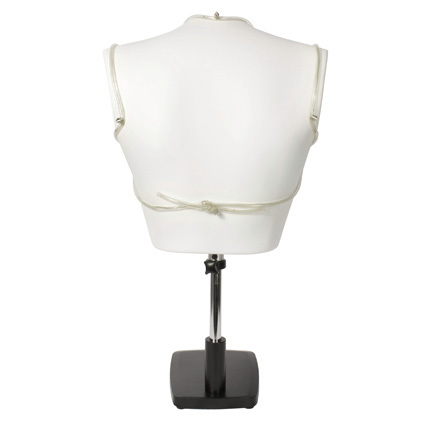 This signature brassiere was worn by Dale Bozzio, lead singer of Missing Persons, in the video for their hit single, "Destination Unknown." 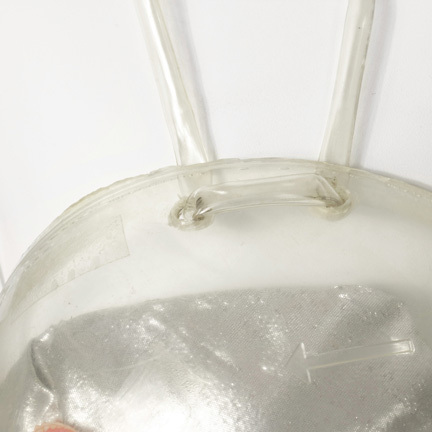 The brassiere, which was personally created by Bozzio, are made of clear plastic balls, cut in half, with silver metallic fabric, and straps are made of fish tank hoses, all materials that Bozzio purchases from hardware and fabric stores. 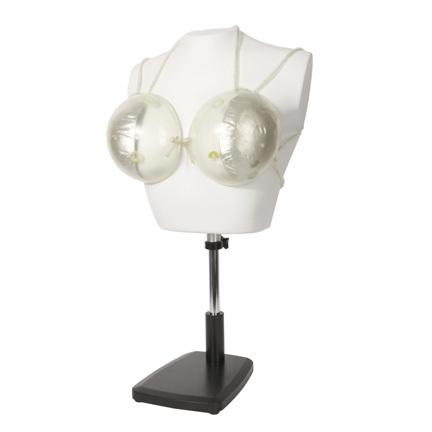 Bozzio made three such brassieres and wore them in various live performances, interviews, and music videos. The other two, designed from this original, were of less durable construction and eventually fell apart following their repeated use during performances and promotional events. 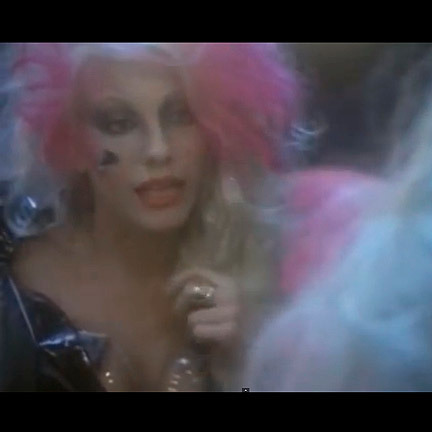 That makes this original design the only authentic Dale Bozzio signature brassiere left in existence. It comes accompanied by bust. As one of the most enigmatic female front persons in the history of Rock, Dale Bozzio's signature look and style continues to fascinate and influence contemporary entertainers. Vocal comparisons have been made between Bozzio's style and that of Gwen Stefani, and Lady Gaga's eclectic wardrobe and costume design is an obvious homage to Bozzio's trademark image. Her iconic look is epitomized by this brassiere, proving that her fashion, creativity, and talent still have an impact on American Popular Culture today. The brassiere is in good condition and is accompanied by a letter of authenticity from Debra Messana, Bozzio's personal assistant. Presented by The Golden Closet, your premier source for iconic screen used movie wardrobe, props, and collectible music entertainment memorabilia.